Before September 2012, Benghazi was just another city on the map. After the embassy was attacked and four Americans lost their lives, Benghazi, Libya became much more than a city in the Middle East. It became the center of what appears to be a political cover-up. Darrell Issa and Trey Gowdy have both worked towards unraveling the mystery that hovers over the death of Christopher Stevens, Tyronne Woods, Sean Smith, and Glen Doherty. 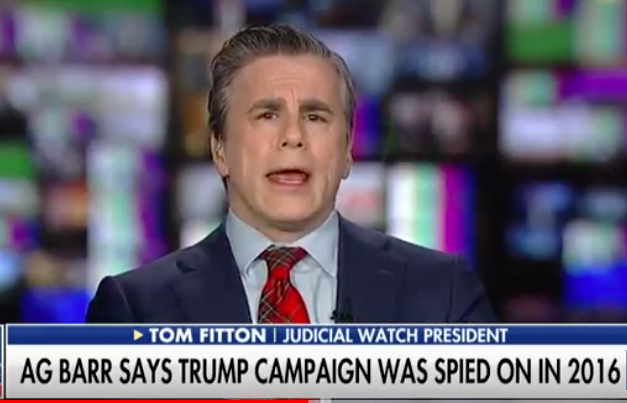 At the same time, the Obama administration worked dilligantly to undermine the attack and any efforts to investigate it by making it appear as another attack on his administration. The three characters that are a part of this tragedy are the President Obama, Hillary Clinton, and Susan Rice. Of everyone involved, Hillary Clinton could have been the one to help Ambassador Stevens the most and she did the least. Even with these inadequacies, she is still the forerunner for the Democratic party. With denials and falsely accusing others, Hillary has managed to evade serious questioning, refused to turn over information such as emails and other documents, and avoided the question of what went wrong in Benghazi. The question every American should ask themselves are the qualities we saw in Hillary’s response to Benghazi the qualities we are looking for in a leader’? Before that question can be answered, we have to look at the qualities that our leaders have had in the past. Once upon a time, the oval office was looked at with respect and dignity. Whether countries loved or hated us, our leaders carried a world presence. This presence that was filled with patriotism, firmness, and distinction. Both parties carried these traits and didn’t wavier in their patriotic stance. Some were Biblical while others weren’t. Some fought scandals while others dignified it with a resignation. At the end of the day, the one thing these leaders of the USA had in common was that American lives would not be lost or left behind. The Benghazi tragedy was the one test Hillary faced as a potential leader. Her actions left a distaste of her by many and a scar on America’s trust in government. 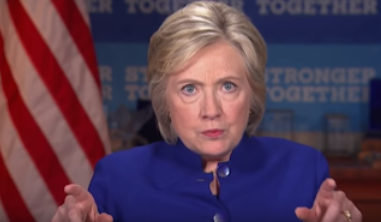 She denied aide to Ambassador Stevens, falsely accused an innocent movie maker in causing the tragedy, and exhibited blatant disregard for the lives that were lost and showed the ineffectiveness by her inability to take responsibility in a tragedy that could have been avoided and American lives could have been saved. The events leading up to the attack on our embassy in Benghazi should have been enough of a signal to send in more aide to protect the American lives in Libya. In an article written by Hot Air, it was reported by Darrell Issa that the former secretary of state Hillary Clinton ignored the requests made by US officials for additional reinforcement in Libya. As a potential future candidate of the democratic party for this country, Hillary should have taken the initiative to send more protection for the embassy without being asked to do so. She sent Ambassador Stevens into an area where political tensions ran high and she did not provide the protective resources to make his mission safe or successful. In other words, she sent him to his death. While some articles,such as the one written by Debbie Schlussel, claim that Stevens denied requests for aide, the seat of responsibility sat in the hands of Hillary Clinton. She should have overrode Stevens need for political correctness and demonstrated more vigilance in securing his post. Clinton failed to save our ambassador in Benghazi, showing the American people that her priorities do not lay with the US. Going forward we have to ask ourselves is this the person we want representing us as a nation? If she couldn’t provide the necessary resources to those Americans she sent abroad,will she be able to do so here on US soil? By neglecting Ambassador Stevens in his time of need, she made it clear that her decision making process is not one of an insightful leader. It is also clear that she does not hold the ability to plan ahead to prevent or minimize impending attacks that could occur here in the US or abroad. Once the attack was over and lives were lost, Hillary had two choices in how she could have handled the political storm. She had an opportunity to prove herself to the US and the world what type of leader she would make. She could have taken responsibility in the attack by addressing that the administration realized too late that more could have been done to save the ambassador by sending additional protection. By admitting this, she is still down playing her mistakes but to some degree showing responsibility. The second choice was finding someone to blame and taking no responsibility for the results that came about for her lack of action. This is the road that you would not want to see any leader of a great country take and unfortunately this was the road taken by Hillary Clinton. With the upcoming election after the attacks, the Obama administration had a lot on the line and needed a scapegoat for the Benghazi tragedy. Instead of taking responsibility for the mistakes that were made in Libya, they looked for a scapegoat. This scapegoat was a video blogger named Nakoula Basseley Nakoula who made a controversial video that had leaked into YouTube. Shortly after the attack in Benghazi, this particular you tuber was falsely accused and arrested and still remained in jail as late as 2013, according to a report from WND. Hillary Clinton ran with this in an attempt to cover up her errors that cost Ambassador Stevens his life. She even went as far to mention it at the funeral of the lives lost promising to the father of Tyrone Woods, Joe, that the person of the video would be “arrested and prosecuted”. If this were the case, then one might begin to believe that Hillary Clinton was impassioned to get the perpetrator who made the video and caused the attack to take place. The only problem with this was that the video blogger was not the perpetrator. The perpetrator was the very one sent Ambassador Stevens on this mission and the one who was responsible for not sending him the necessary protection that was needed to have prevented the tragedy. With the inability to accept responsibility for the outcome of a situation that came as a result of her actions, she also had the inability to show compassion to the lives that were lost. Many leaders around the world show different reactions when their countrymen are attacked or locked up abroad. When the Jordanian pilot was burned alive by ISIS, the Jordanian leader responded by hanging the two ISIS prisoners he had been willing to trade to get his countryman back. United News reported this took place two hours after the pilot was burned alive in a cage. HNGN, a mobile news source, reported that Australian prime minister Tony Abbot petitioned the Indonesian government for the release of two of his country men who were accused of drug trafficking to be released. While his pleas were ignored, the fact remains this leader wanted to fight for his countrymen. These are just a couple of examples of the lengths most leaders of other countries go to in order to save their own people in crisis. Until the attacks on Benghazi, American leaders did the same thing. When Americans die as a result of an overseas attack, America mourns the loss. We lower our flags at half staff, give compassion to the families involved, and we look for answers. 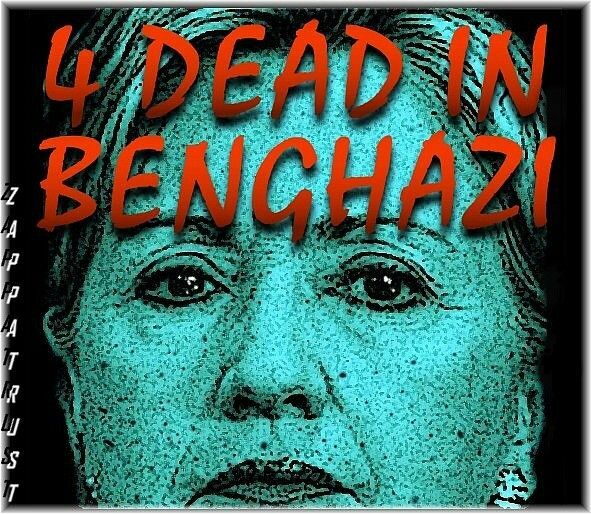 The lack of compassion Hillary showed for the deaths of our country men should be the thing every American knows and remembers about her as she works the campaign trails.”Hillary lied and four men died” is the famous saying that people who have followed Benghazi know by heart. In this American blogger’s heart, it is much more than that. Each insensitive word and action uttered by Hillary Clinton in regards to the deaths of these men who died on her watch is a stomp on the graves she helped put them in. The most famous line, “What Difference Does it Make“, was made during her testimony during the first round of interrogations made by the committee led by John McCain, and has been linked below. It should also be noted in the way she exclaimed “we have four dead Americans” with no sympathy or compassion in her voice that leads one to believe her sympathies are not with the American people. The irreproachable way in which she expressed little to no sympathy for our men who died in this tragedy shows her desire to be a leader is more for self interest than it is to make our country great. If she doesn’t have the fight to do what it takes to keep our countrymen alive then she doesn’t have the fight to do what it takes to keep our country great. Hillary Clinton sent Ambassador Stevens to a country we didn’t need to be in and was working within a rebellion in which no side was going to win. By sending Americans to do this type of work, Clinton owed them all the protection her position could carry. She also had a responsibility to admit what she had done wrong and admit to what she could have done differently to make a difference in the lives of the four men. As someone who wants to be a leader she has an obligation to express true compassion to the men of our country who were left to die at the hands of Al Queda extremists. Through this one tragedy alone, Hillary Clinton has proven to the USA and the rest of the world she does not have what it takes to be President of the United States. Nicola Vandiver resides in South Florida where she works for an airline full time, travels, and practices photography.